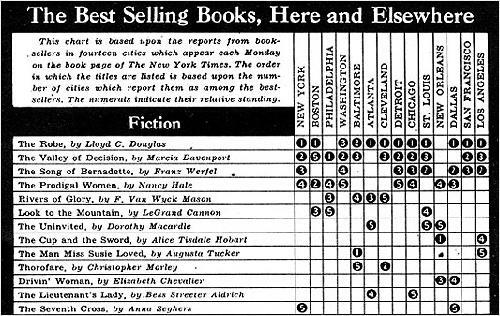 Weekly Reader Facilitates the Googlification of America? 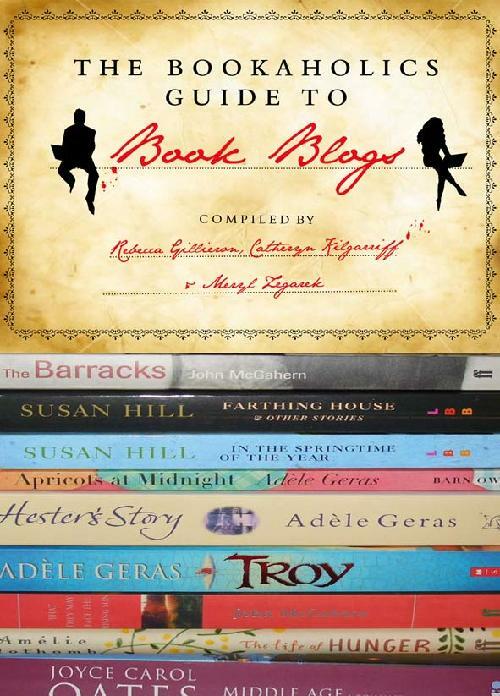 Books About Blogs About Books About Blogs . . .